“Mothering Sunday is really about the promise of God that all are invited into His one family, gathered at His table and fed by His love.” Jane Williams, Theologian. 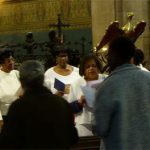 Mothering Sunday was celebrated on Sunday 11th March 2018 in a joyous and fulfilling service. The Sunday Club children gave us examples of the many ways in which mothering takes place. These ways include doing practical tasks like cooking and cleaning which are important in providing a supportive, stable and nurturing environment. Whatever our personal experience, there are many forms of mothering. From the reading of the day taken from Exodus, chapter 2, verses 1 to 10 it could be seen that on discovering baby Moses in a basket among river reeds, pharaoh’s daughter mothered Moses by rescuing him and providing the means by which he could be fed and nurtured. There are numerous ways in which God allows us to care for each other. As members of His family, we are all learning new ways of belonging and relating to one another within God’s hospitable home. We thank you all, male and female, who mother in so many ways. 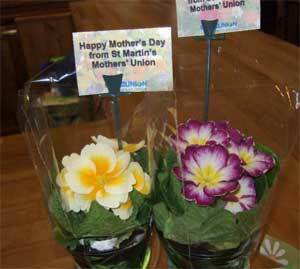 At the end of the service, the Sunday Club children distributed small pots of primulas, provided by Mothers’ Union, to members of the congregation. So that we might celebrate your goodness together even through our own brokenness. 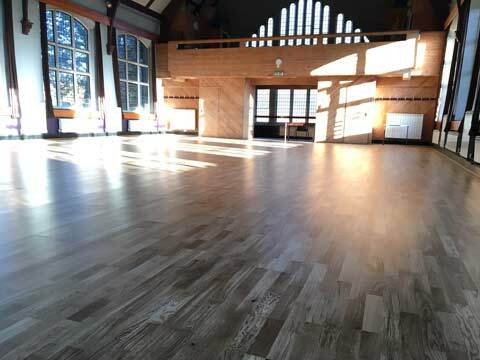 St Martin’s Institute is a very large venue offering facilities for private functions, meetings or groups for the local community at very reasonable rates. For further information please call 07526 072381. 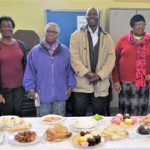 St Martin’s Church aims to praise God, to share the good news and to be a welcoming loving church serving all. Praise, Share, Welcome, Love, Serve. There is a place for you at St Martin’s. 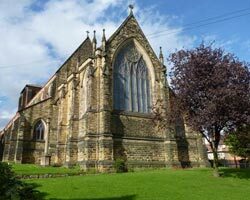 St Martin’s is a Church of England church based in Potternewton, Leeds.